You can help make the Vegan Venue, Inc. a valuable resource by supporting our efforts. Your tax-deductible donation is greatly appreciated! 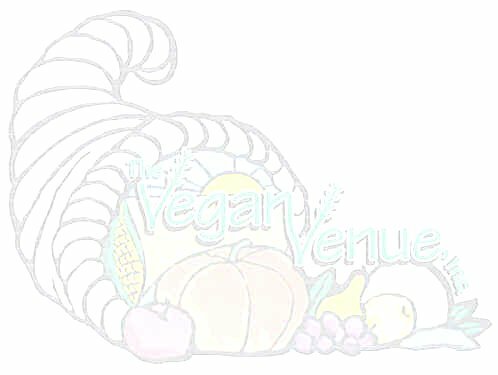 The Vegan Venue, Inc. is recognized by the Internal Revenue Service as a 501 (c)(3) not-for-profit; all donations to the group are fully tax deductible.